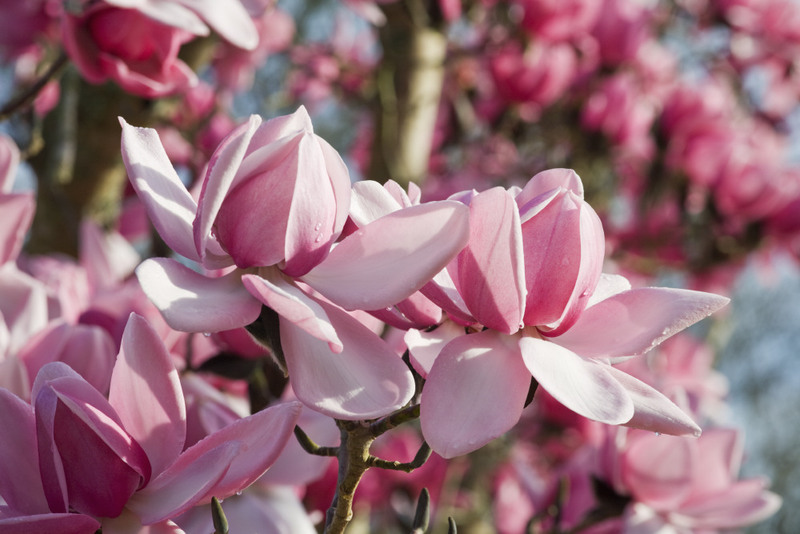 No sooner have the magnolias finished their incredible display, then it's the turn of the tulips. The lovely sunny weather recently has really made a difference. The tulips are looking great - especially in the Old Garden and Red Border. So there should be plenty for Glyn to talk about in his tulip tour this afternoon! We all breathed a big sigh of relief this week as the magnolias finally began to flower - albeit several weeks later than usual. They are not disappointing our Spring visitors. The pink flowers look absolutely stunning in the Stream Garden and Winter Border. But be quick if you want to see them. Cold weather is forecast next week. I even heard that there was a possibility of snow! Saturday 27 March was a very exciting day for us here at Hidcote, it was the day of our first wedding ceremony. 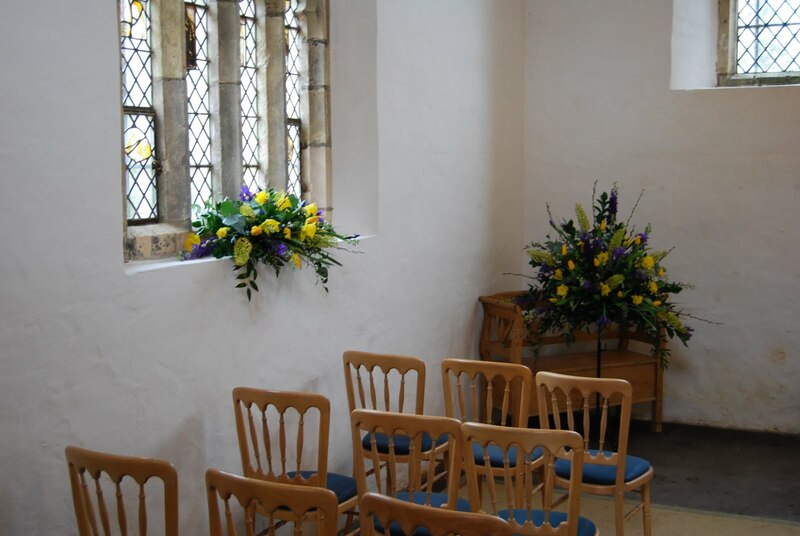 Lawrence Johnston's chapel was primed and ready to go (decorated with some stunning flowers from The Bay Tree at Campden) and there was a bustle as guests awaited that arrival of the bride in the courtyard. The sun was shining, the birds were singing and the bride was a vision in white! All went off without a hitch and the newly married couple set off into the sunset for their honeymoon!